Annual reports | Samtpfoten Neukölln e.V. 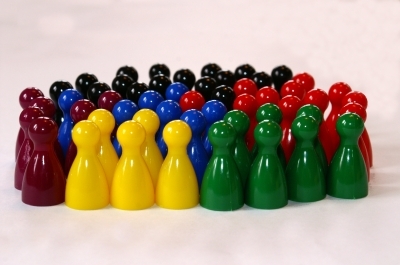 In 2012 the new board of directors decided to provide the biggest possible transparency. We believe we owe this to our donors, but also to other people who are interested in the association. The only limitations to this are areas where personality rights and data protection are concerned. For this reason, we’ve made some passages illegible in the following documents, but we hope they are nevertheless comprehensible. The revenues from affiliate programmes cause no dependencies for the association. 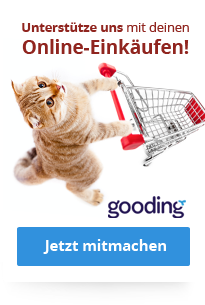 These revenues are predominantly from the gooding-programme (www.gooding.de). A considerable amount of money is spent on marketing and administration. Other associations often deny spending money for these purposes. We believe this is either naïve or wrong since both are essential for any association. In our association we do spend money on PR and administration. It comes from people who make donations for exactly this purpose or who renounce the reimbursement of a donation in kind. The low level of cash at the end of 2014 has increased significantly in the meanwhile. At the date of the meeting there were no so-called ‘MAE-jobs’ (jobs for long-term unemployed workers) available for the association. Therefore we are completely dependent on volunteers and currently one paid mini-job. It is absolutely necessary to cover the morning shifts on workings days with mini-jobs as well. This, however, must be solidly financed, which is currently not possible. Don’t hesitate to contact us if yo have any queries. We will be pleased to answer all your questions. Immer informiert und hautnah dabei.